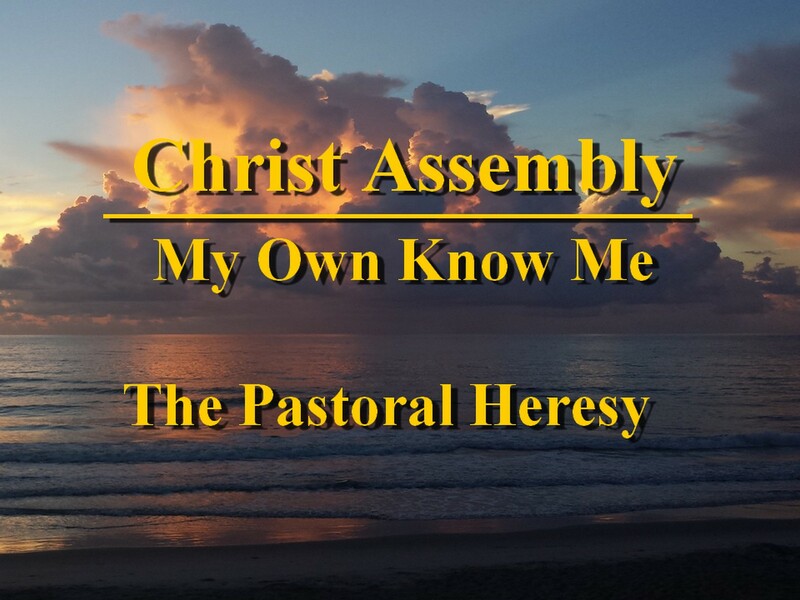 The Pastoral Heresy poses enormous problems in the church today. Only Jesus Christ can build His church and every believer must use their spiritual gifts. When the Pastor thinks he is the leader, teacher, and only shepherd of the flock, then The Pastoral Heresy has appeared and will hinder the growth and development of the church. Jesus loves His church and will take steps to build it properly, while eliminating The Pastoral Heresy. Learn more about some of the biggest problems facing the church today. 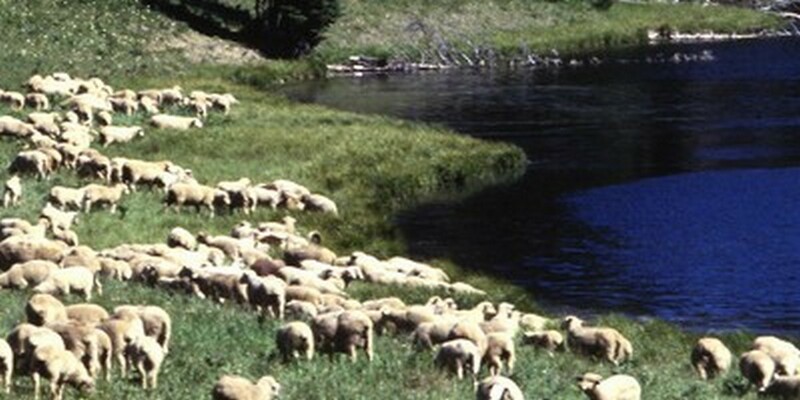 Many Christians today have fallen into The Pastoral Heresy. Download the free E-Book and grab a Bible. Bert Allen will explain the Bible and help you avoid The Pastoral Heresy.